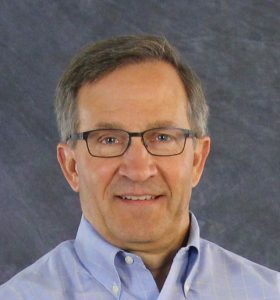 SEATTLE, WA, January 29, 2019—PowerLight Technologies today announced Scott I. Anderson has joined the company as a Board Member. Mr. Anderson is the Chief Executive Officer and Chairman of Northeast Wireless Networks, LLC, where he has served since 2013. Prior to joining Northeast Wireless Networks, LLC and since 1997-98, Mr. Anderson has been a principal in Cedar Grove Partners, LLC, an investment partnership, and in Cedar Grove Investments, LLC, a private seed capital fund. Mr. Anderson brings substantial investment and Board experience with early/later stage companies in a variety of industries, including wireless and telecom, petroleum engineering, retail coffee and defense contracting. Mr. Anderson is currently Chairman of the Board of Opanga, Inc., and is a board director and advisor with Kratos Defense & Security Solutions, Inc., Globys, Inc. and Anvil Corporation. “Scott Anderson brings significant and highly valuable experience to the PowerLight Technologies, in particular his deep knowledge within the Telecommunication and Defense sectors, but also in mergers and acquisitions, having been involved in several successful exits. We are extremely fortunate he has decided to join the company’s Board of Directors,” said PowerLight Chairman Claes Olsson. PowerLight recently introduced its patented optical solution that delivers power over a beam of light in either free space, or through standard fiber optic cables. The new technology can be deployed for air, ground and undersea applications, and is aimed at industry sectors including Aerospace, UAVs, Telecom, Disaster Response, Border Safety, and more. About PowerLight PowerLight Technologies is a pioneer in the development of patented optical power beaming technology that uses high-intensity light to transfer kilowatts of power over a beam of light wirelessly through free-space or via optical fiber for air, ground and undersea applications—making it ideal for industries including Aerospace, UAVs, Telecom, Disaster Response, Border Safety, and more. 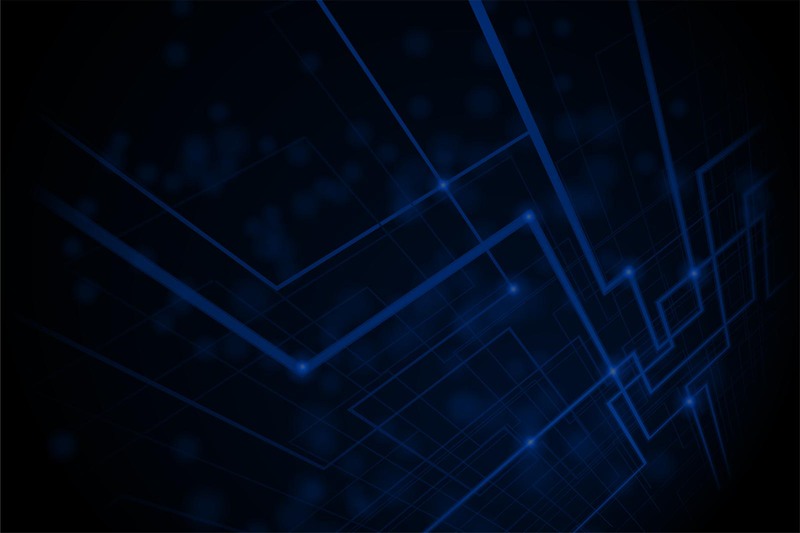 Founded in 2007, PowerLight is leveraging over a decade of optical power innovation to revolutionize the delivery of power in power-starved environments. PowerLight is the first to demonstrate the transfer of power over a distance of 1 kilometer, and the only company to deliver 1,000 watts of DC power out. PowerLight is headquartered in Kent, WA near Seattle. For more information please visit www.powerlighttech.com.